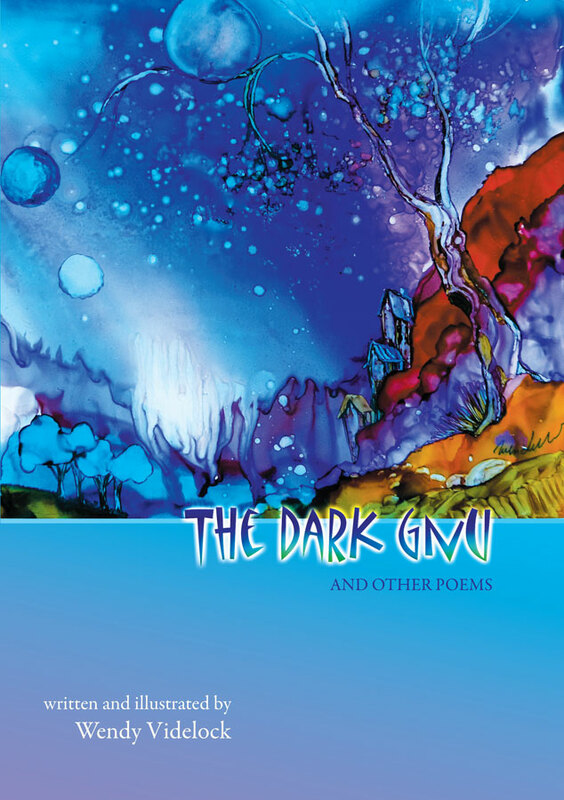 Wendy Videlock’s The Dark Gnu and Other Poems plays, jokes, teaches, admonishes, yields to the ecstatic, and strays into the shadowy where “If not for the dark, / no / spark.” All of this is heightened by striking full-color illustrations from the author herself. There are stories that come and go in a couple of blinks, and stories that linger and juggle their way from hut to the market, to the fair, on a “swaying dappled mare,” to get to all the good to be had or done. Mother Goose, myth, folklore, chants, lyrics and narratives are well-represented. 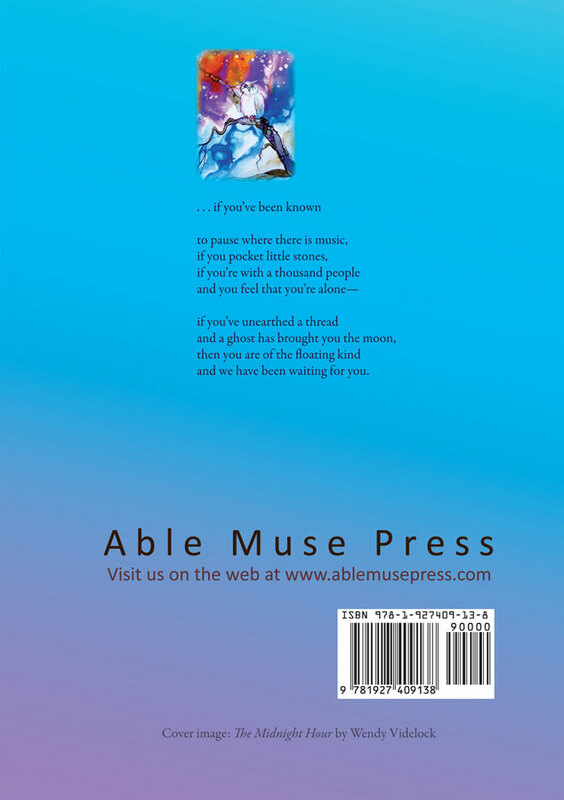 Like Nevertheless, Videlock’s first collection also from Able Muse Press, The Dark Gnu abounds with fun, quirks, wit, and wisdom, but this time to enchant and enlighten children of all ages. Wendy Videlock’s poems contain laughing pears, rhyming coyotes, and jaded wind. In reading this book, I found myself laughing and gasping in equal measures. And cursing, as well, because Videlock is so damn good and I’m so damn jealous of her talent. She is one of my very favorite poets. Reminiscent in some ways of Shel Silverstein’s classic collections, Videlock’s new book, The Dark Gnu and Other Poems, supplements sly whimsy with mystery and a hint of tragedy. These poems remind readers “of all inconceivable ages” that not all problems have solutions and that some narratives end in mystery rather than in resolution. The Dark Gnu is enhanced by the author’s illustrations that deepen the allure of the poems. The voice is unmistakably Videlock’s, but in this new collection we hear the echoes of Lewis Carroll and Edward Gorey. These are the sorts of poems that children will demand to hear again and again and that parents will want to recite to each other and to their friends. Wendy Videlock lives on the Western Slope of the Colorado Rockies. Her full-length book of poems, Nevertheless, was released in 2011, and her chapbook, What’s That Supposed to Mean, appeared in 2009. Her poems have been published widely in literary journals, most notably in Poetry and The New York Times.